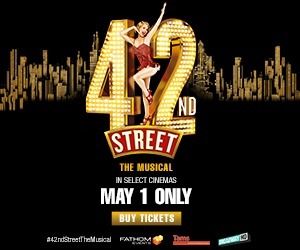 Staged in two acts, the 90-minute performance is a hybrid of a musical film, a classical-crossover program and a large-scale concert production. 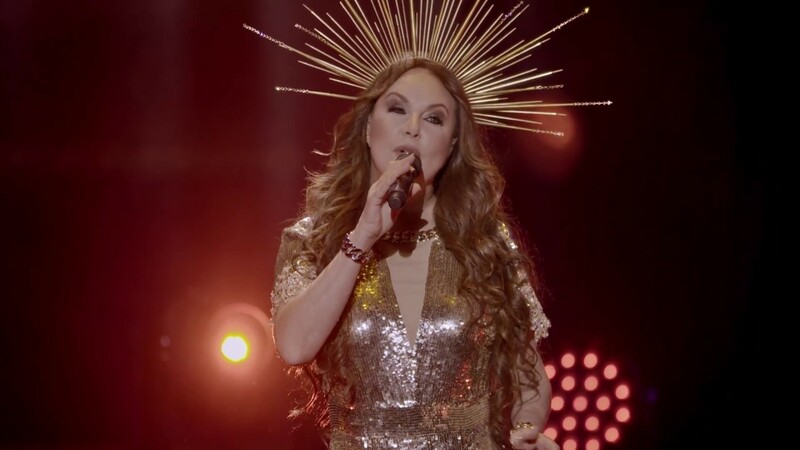 Brightman is accompanied by her band, the Bavarian Philharmonic orchestra, a 50-voice choir and the Ludwig Ensemble of dancers. 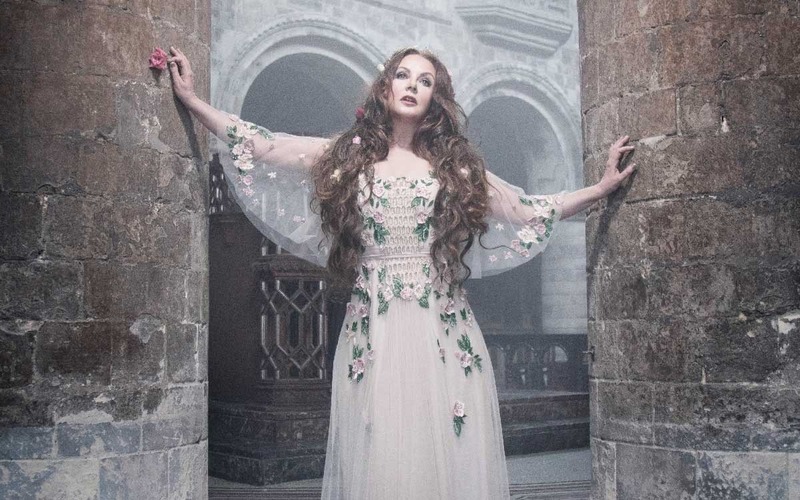 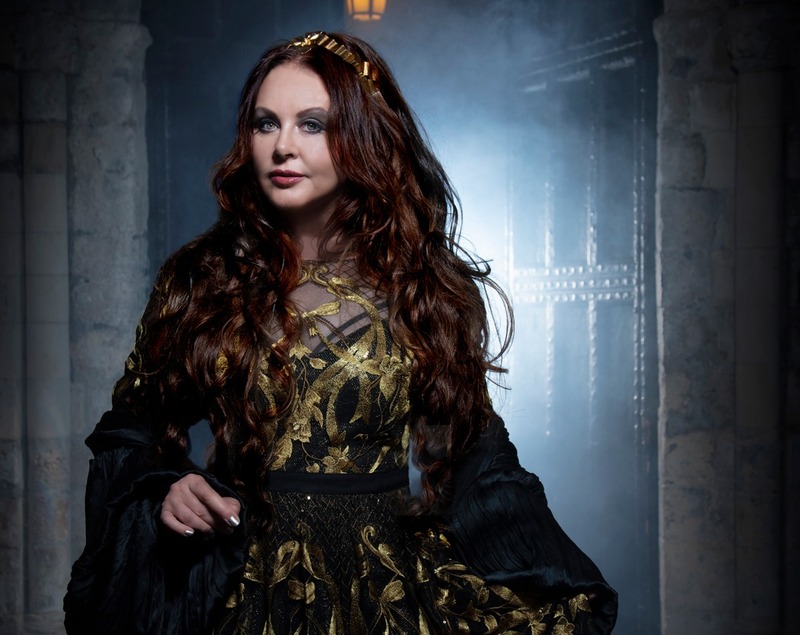 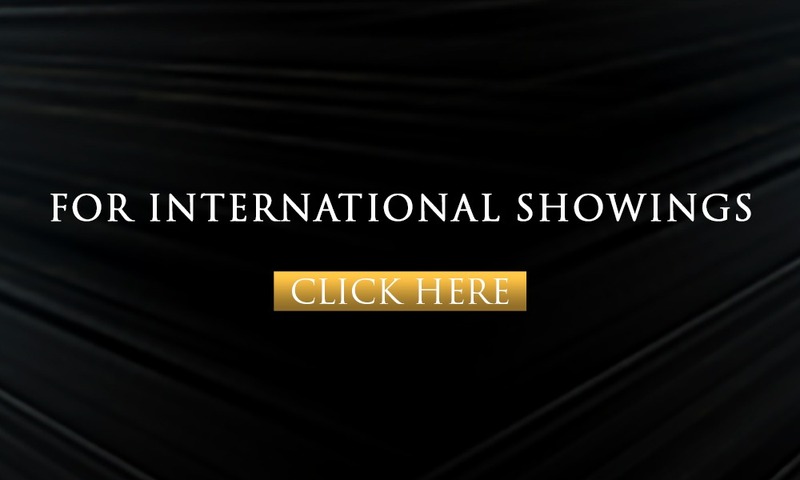 The concert was conceived and created by Sarah Brightman, Anthony Von Laast (Mamma Mia, Beauty and the Beast), and Frank Peterson (Enigma, Andrea Bocelli). 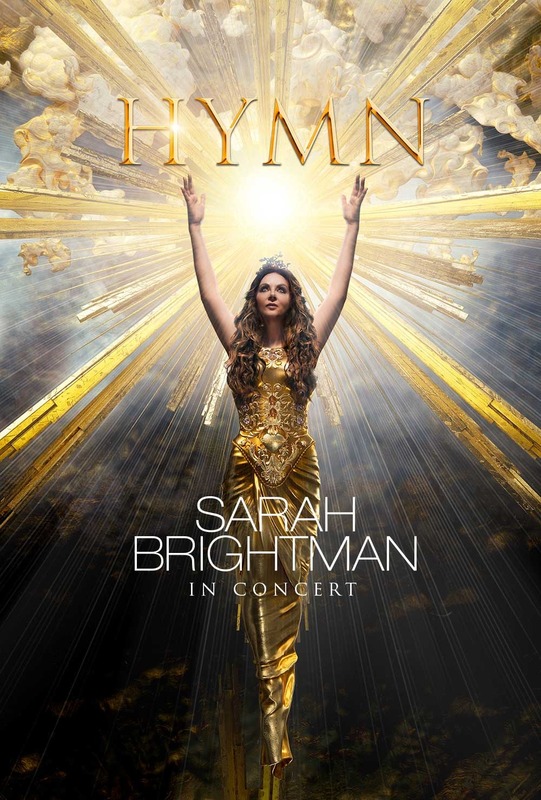 A scene from HYMN - Sarah Brightman in Concert.